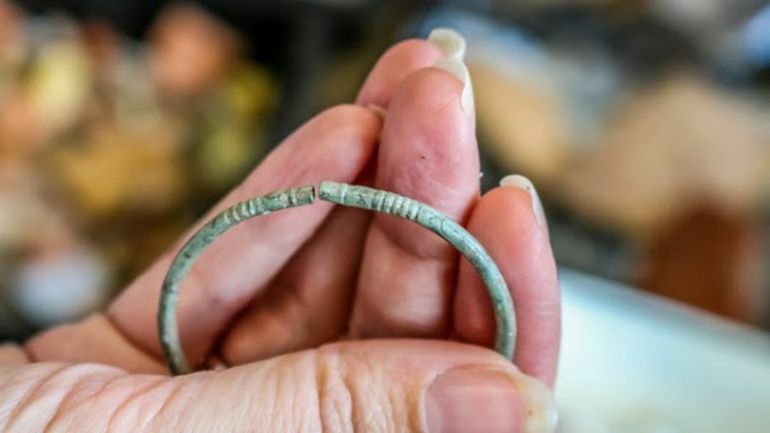 Since 2005, Princesshay, a precinct inside Exeter, was witness to one of the fascinating archaeological excavation projects of the 21st century, with the endeavor aimed at finding structural remains of the ancient Roman fortress-town of Isca Dumnoniorum. 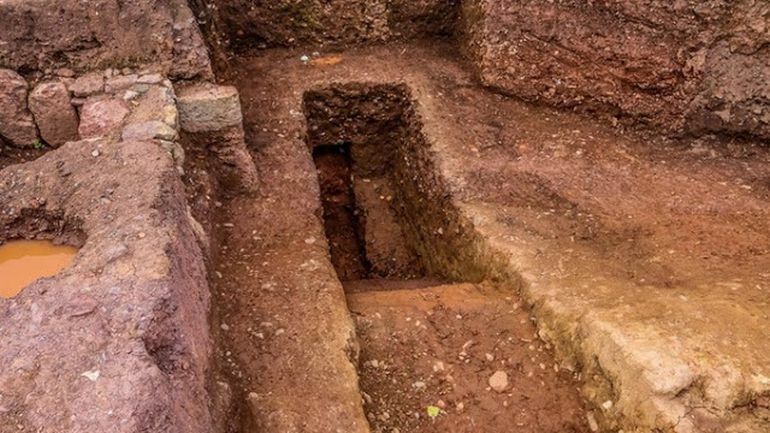 And now some of the archaeologists have shifted their focus to the proximate Mary Arches Street, a site that was part of the walled Roman city (and a medieval settlement) and even formed a corner segment of the original legionary fortress. 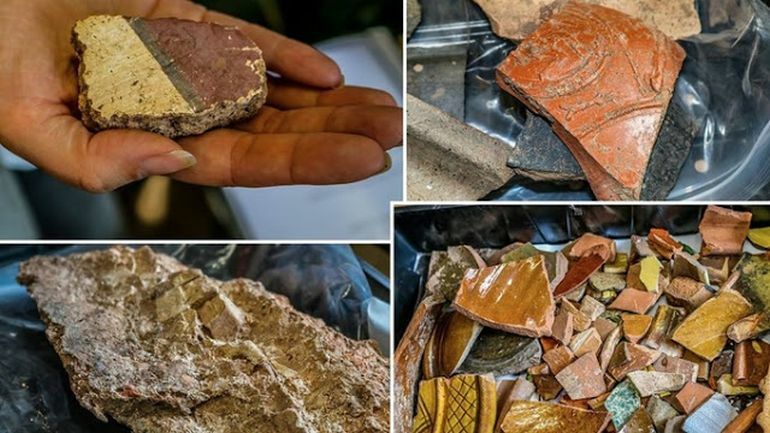 This new excavation was carried out by AC Archaeology as a means to record most of the structural elements and artifacts before the commencement of a modern development project. Historically, the Isca Dumnoniorum (named after the native Dumnonian tribe of Britain), was established as a ‘card’ shaped fort (castrum) covering an area of 42 acres, in circa 55 AD. Mainly housing the 5,000 strong Legio II Augusta, the fort served as a primary base for the legion for around two decades. And as was often the case, beyond just the population of the soldiers, such forts also attracted their local families, traders, and artisans – thus transforming over time into fortified towns that expanded beyond the limit of the original walls. Now in the case of the Isca Dumnoniorum, archaeologists had already unearthed a range of typically Roman infrastructural features, including barracks, granaries, and workshop (fabrica), along with the famous bathhouse built of stone. These were accompanied by remnants of later structures that dated from 17th to even the 20th century. 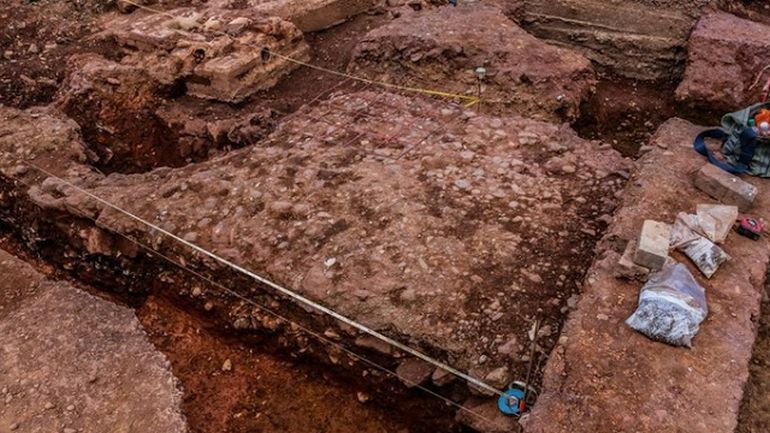 And interestingly enough, this time around archaeologists could discern remains of a substantially large Roman townhouse (dating from circa 2nd-4th century AD) beneath a set of walls. Interrupted by the concrete foundations of the former modern luxury apartment for students, the core of this ancient building does reveal a hypocaust (underfloor heating system). The ‘technology’ basically entailed an ancient variant of underfloor HVAC heating via a proximate furnace, which in turn required substantial numbers of staff to operate. 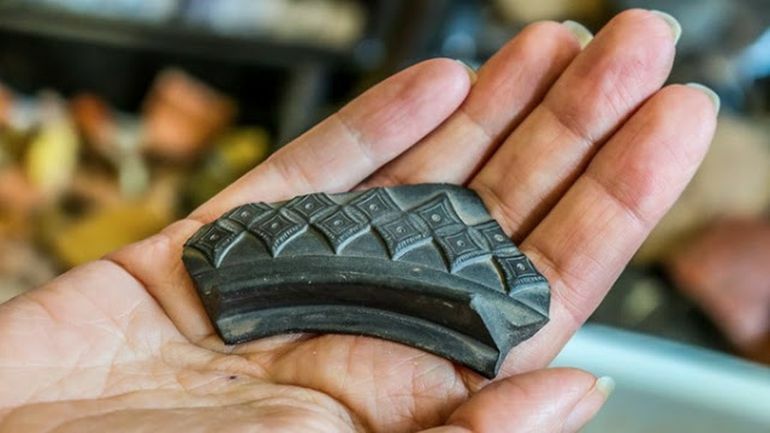 Additionally, the researchers have also dug up the main defensive ditch of the fortress, and they expect to find remnants of timber military structures that initially occupied the grounds of the Isca Dumnoniorum fort. 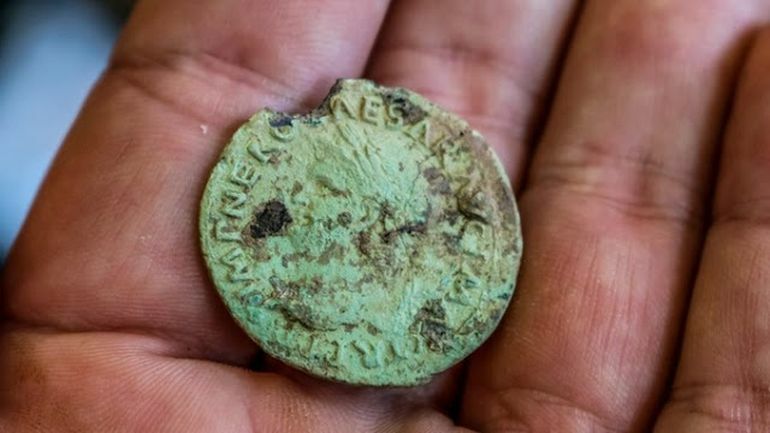 As for historical objects, the archaeologists unearthed coins depicting Emperor Nero who was the contemporary of Boudacia and also Emperor Constantine, the ruler responsible for the ‘shifting’ of the Roman capital to Constantinople (circa 4th century). These coins were complemented by other personal items and specimens of fine pottery that were imported from continental Europe.